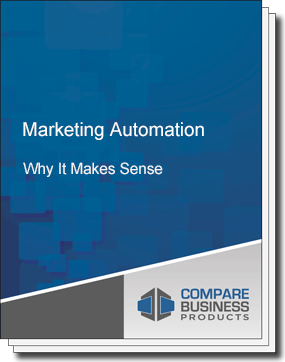 The benefits of marketing automation solutions have only recently been realized, and much is still being uncovered about how beneficial this new technology can be for your business. In the next few years, marketing automation usage across industries will grow at rapid rates. Now is the time to start paying attention.